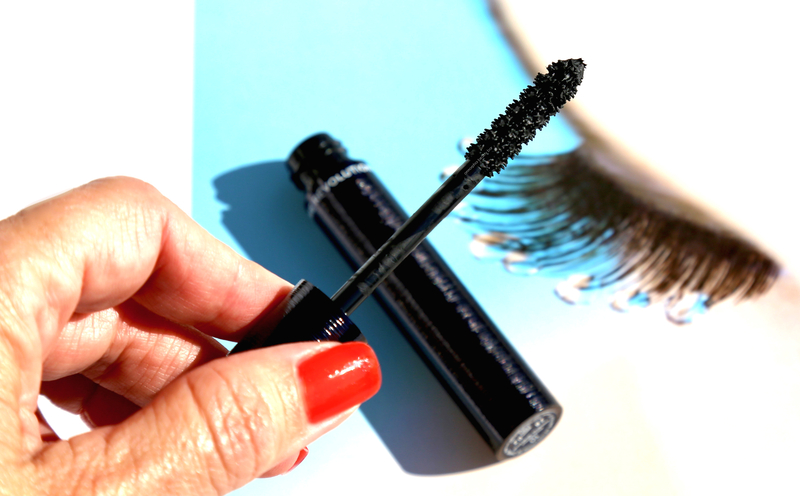 CHANEL’s original Le Volume mascara ranks as one of my personal faves, and as I’ve gone through multiple tubes of it over the years, you might say it’s my Holy Grail mascara. In my book, it’s the one I compare all others to and until now, nothing threatened to knock it off the leader board. 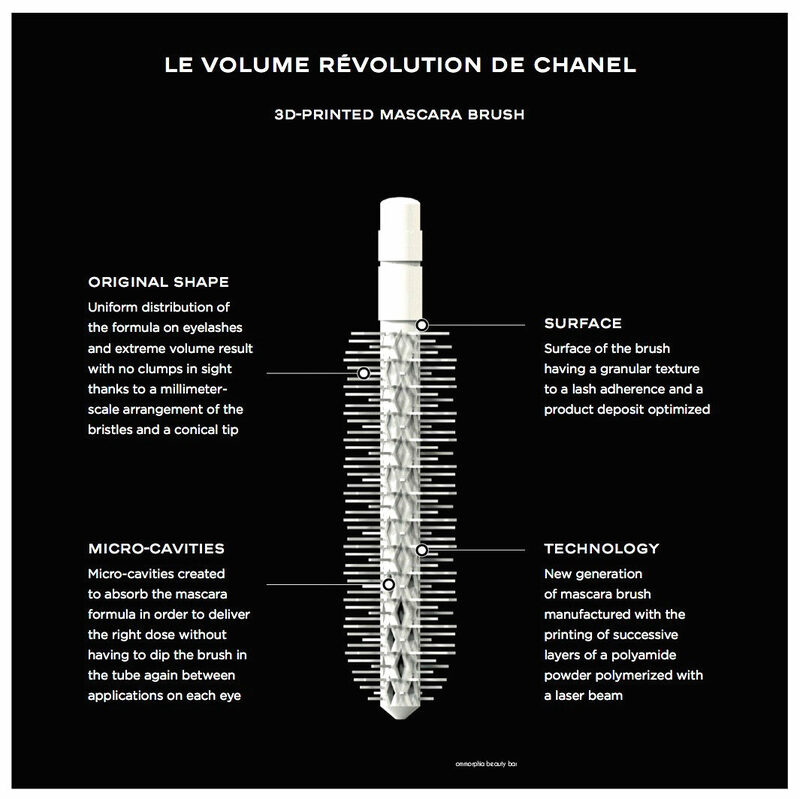 Then back in March, I learned that the brand would be launching Le Volume Révolution de CHANEL, created with the world’s first 3D-printed mascara brush, and so I wondered: would this be the one? 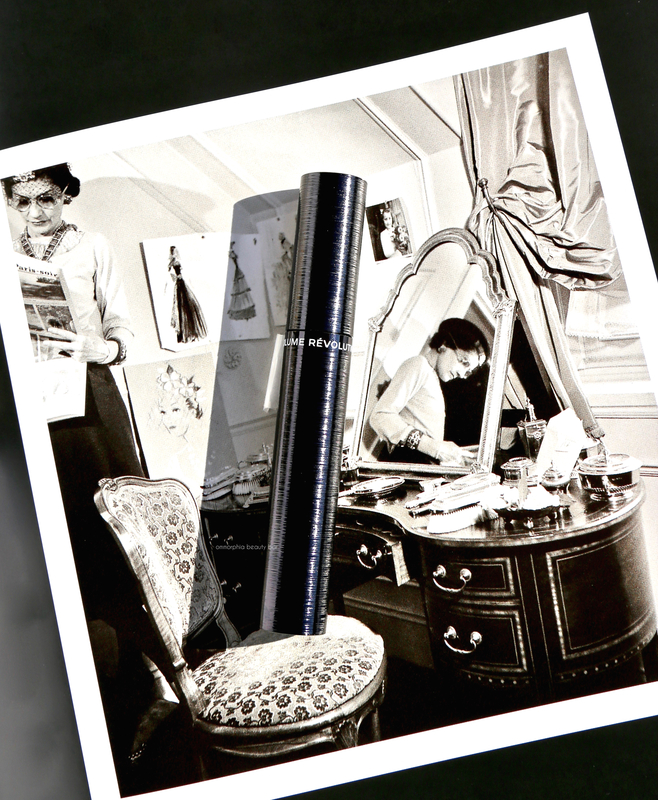 10 Noir Le Volume Révolution de CHANEL (CAN $45.00) | As early as 2001, CHANEL understood that 3D-printing would play an important role in the future of cosmetics and in 2007, the brand registered a patent for the manufacture of cosmetic product applicators — most notably for a 3D-printed mascara brush. After some refinement (the brush design was reworked 100 times until perfected) and in partnership with ERPRO 3D FACTORY, Le Volume Révolution de CHANEL was born. After testing this baby out, I’m going to call it right now: this is my favourite mascara EVER. If you’re wondering what makes 3D-printing so revolutionary in the first place, consider this: traditional manufacture of mascara applicators requires months/years of painstaking work using molds that can be ridiculously expensive to create — not to mention the extraordinary amount of hours needed to test the product and find the exact brush-to-formula ratio. With 3D-printing, not only is a mold eliminated out of the equation (which, by the way, also means the product becomes more cost effective), but each applicator is created EXACTLY THE SAME, each and every time. Details can be incorporated into the brush design that are unthinkable using traditional methods, while the quantity that can be rolled out at a time is positively staggering: with 3D-printing, CHANEL can literally create 50,000 brushes in 24 hours, or up to 1 million brushes per month. That’s some crazy numbers. The exterior case with its techno-spun textured feel is a nod to the innovative technology that went into the creation of this product. Plus, it’s absolutely gorgeous, wouldn’t you say? I actually want to display this mascara — and that’s something I’d never thought to say before. The brush, however, is where the magic happens. Take a look at the chart below for the exact breakdown, but in essence, this brush with its milimetre-scaled rows of staggered bristles, picks up enough product to coat both upper & lower lashes … from the get-go i.e. : there’s no need to double dip (although you can). This last neat trick is due to the micro-reservoirs built into the brush, enabling it to hold product and deliver it evenly to lashes. 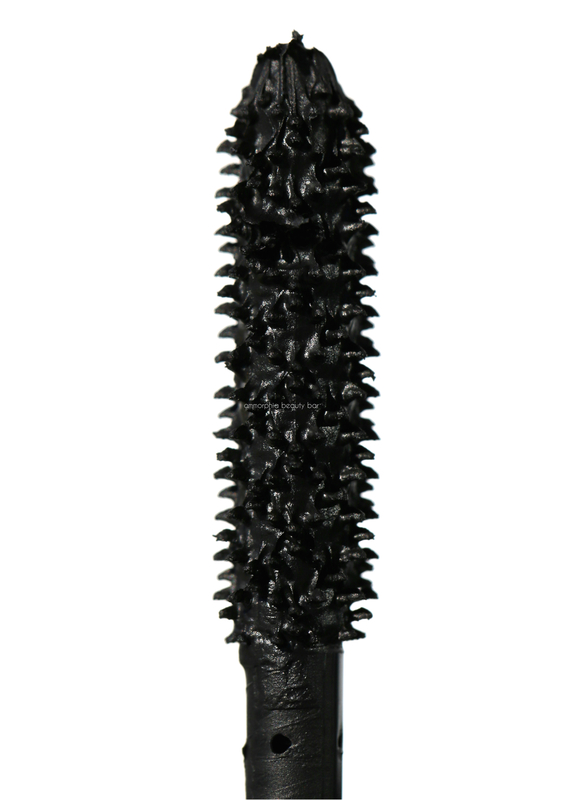 A true rich black shade much like its predecessor, the formula has also been given an upgrade, containing a combination of waxes (rice wax, beeswax) along with a polymer film that helps to keep lashes supple (and never crunchy), with pro-vitamins rounding things out, adding a nourishing touch and encouraging lash health. When it comes to mascara, I prefer volume most of all with length being a close second, although as my lashes tend to have a pretty good natural curl, I’m not swayed by mascaras that make any curl-enhancing promises. I want my mascara to stay put without cracking, fading, smudging, or smearing (you know: when it leaves behind those dreaded half-moons under the eyes), and I need it to be EASILY removed at the end of the wearing. I emphasize this last point, because if a mascara is difficult to remove, it can add an unnecessary stress to lashes, leading them to fall out faster. One thing I have no problem with, however, is any clumping, as I find that it can also give the appearance of a fuller fringe — as long as it’s done strategically and not wind up looking like one big ball of blackened clump. 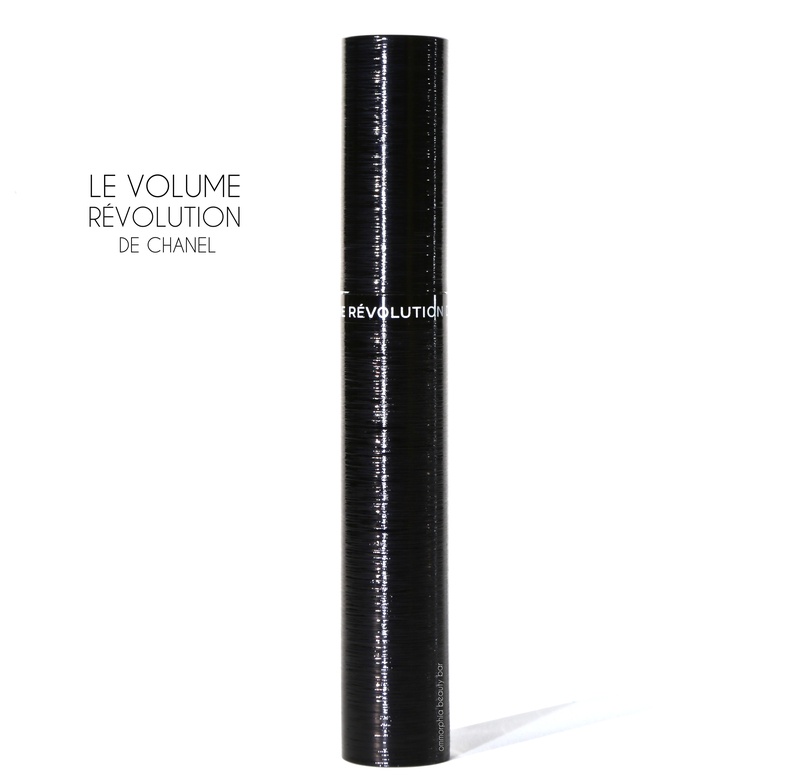 For the record, Le Volume Révolution does NOT clump … just in case you’re wondering. And as far as all my criteria go, this mascara passed everything with flying colours (or colour, in this case). So here you have it, my layman’s way of describing what in reality is a truly unique and innovative product — especially as pertaining to mascara. 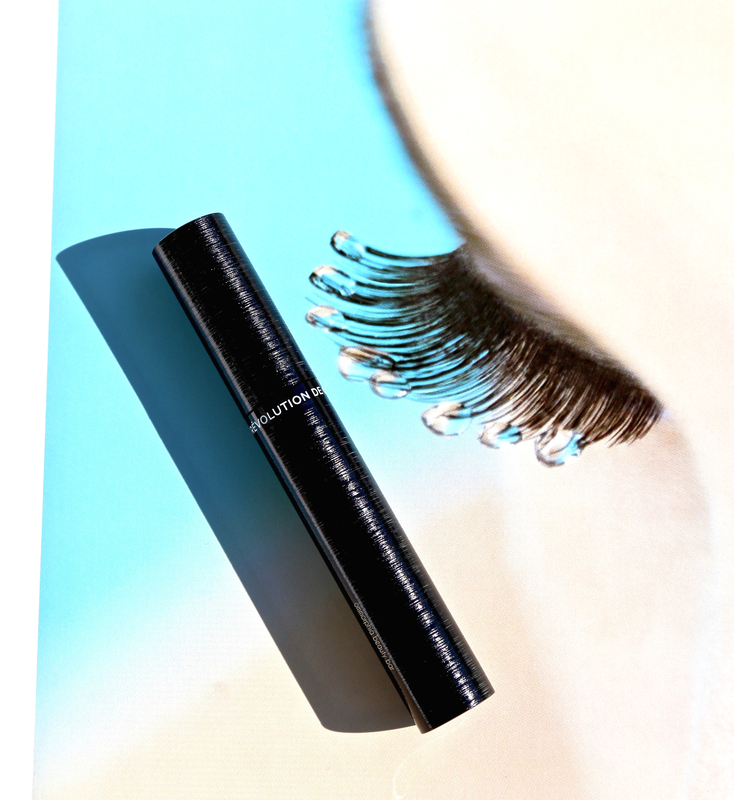 For sure, there have been advances in mascara formulation, and there’s tons of brushes out there promising all sorts of things, although none have truly delivered … until now. What amazes me the most, is that during application, I never seem to run out of product and that no matter how many times I coat my lashes (yes, I tested it multiple ways), each individual lash hair is thickened but not “clumped”. I don’t understand how this is achieved, and yet that’s the result. Final verdict: Le Volume Révolution de CHANEL is exceptionally well named and my absolute new Holy Grail. Oh, and you definitely need this. Thanks for letting me know, Carole! I’ll definitely keep it in mind for a future trial! I’m always on the lookout for products that deliver! I’ve been a long time fan of Lancome’s mascara. Can’t wait to give this a try although I only use mascara for special events, too much work ? Hats off to girls who use them on a daily affair ?? Next to sunscreen & lip balm, I’d have to say that mascara is the one beauty item I can’t do without as it makes my entire face look so much more awake! Thank you for the kind words, Carole! I’ve tried the YSL as well and do find it quite volumizing, and have yet to try the Sisley version but I am curious! This mascara officially comes out tomorrow so I hope you get a chance to try it soon! Happy Labour Day to you as well!